As you read this, I am in Houston or on my way to Houston. Unless my plane crashed, then I am dead. And that’s kind of dark. On the bright side, my last act will be a blog post I planned ahead of time and that is worth…dying for? I don’t know where I am going with this. Let’s just get started shall we? 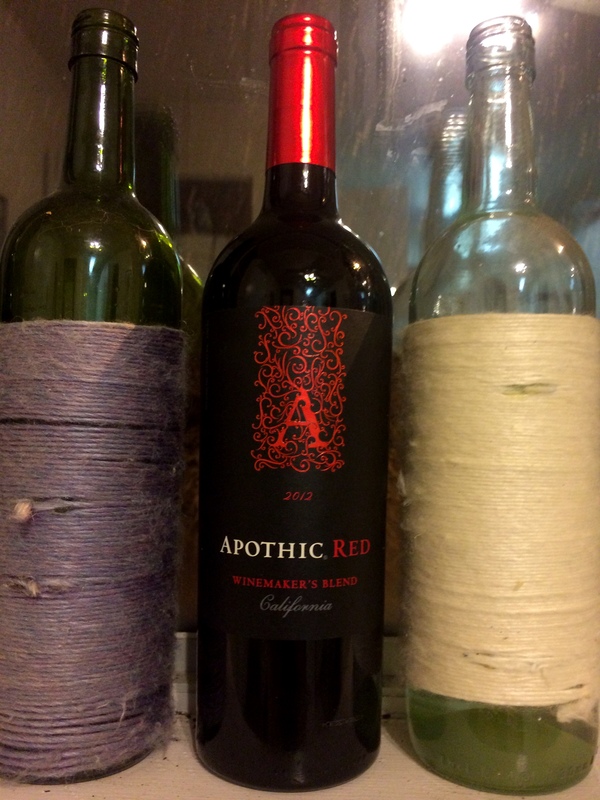 Apothic is a red blend without any large distinctions to it. I wanted something fairly dependable to go against the licorice and a red wine blend was it. I didn’t know how strong this licorice would be since it has a creamy center. The creamy center added another unknown. I know it sounds like a cop out, and I guess it kind of is, but licorice is a difficult bear. And I want to explore blends a bit more anyway! The blend is quite ripe with the tartness of raspberries. I even sense a tang of lemon rind. It does not have an overwhelming flavor. I would recommend it as a table wine. 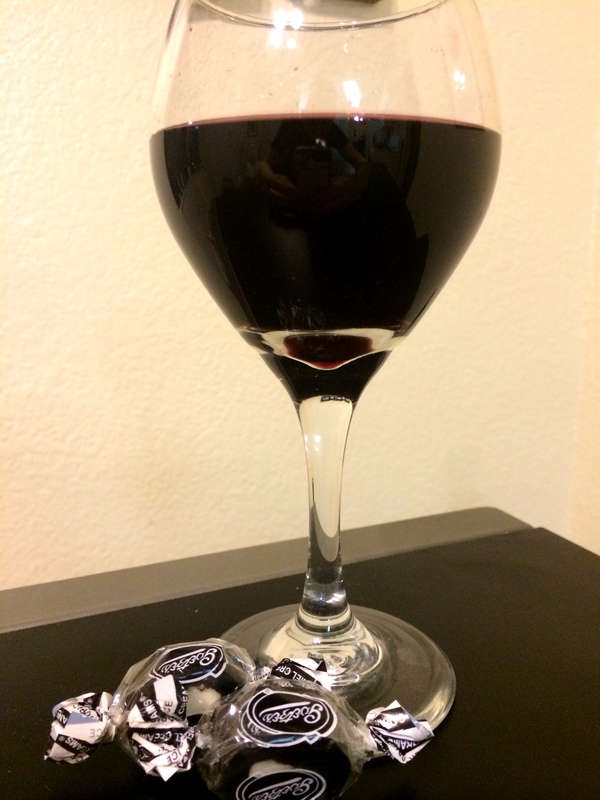 The licorice and cream are actually smooth with the wine. It takes the bite out. Unfortunately, the wine and licorice taste lingers poorly in the mouth. Very, very unpleasant. Overall, though I like the blends, it’s the extra characteristics of different varietals that give a pairings the punch. I may hesitate before pairing with them again. 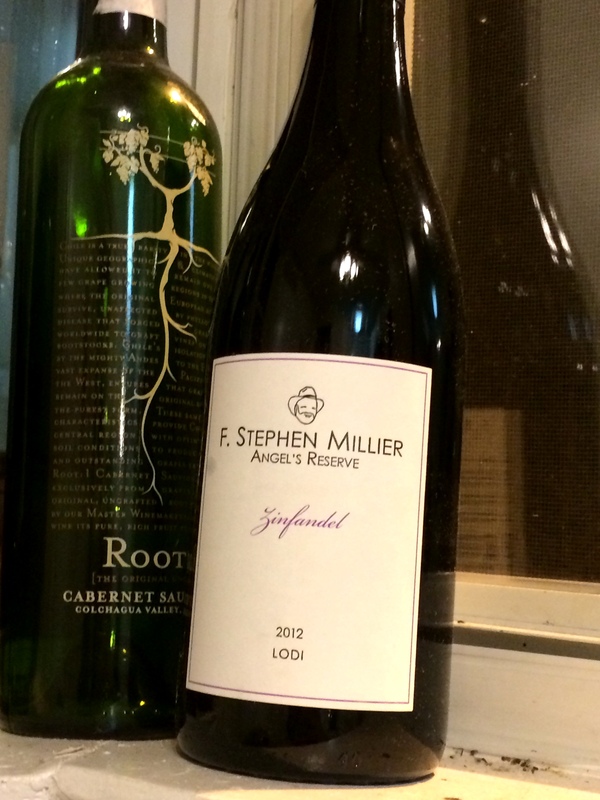 Posted in Uncategorized and tagged Apothic, Apothic Red, licorice, pairing, Wine. Bookmark the permalink. Hi All! Whether you are drinking with your love or you are drinking with your single buddies (don’t drink alone y’all) I have a pairing just for you. Sorry this post is a little late in the day but I already have a new pairing for my next post. This pairing is literally a no-brainer. Sad to say love is not always this way, but hey, one can dream. Shout out to my friend Seana who got me these chocolates. Feel free friends to give me candy WHENEVER you want. I won’t even pretend you guys. The chocolate said Zinfandel on it. Sooo. The wine is a bit bitter but with the ripeness of a plum. It’s not a remarkable Zin but still good. The chocolate itself is quite bitter and dry. There’s a slight kick at the end but I don’t think that’s intentional. I wasn’t sure how this was going to go considering the chocolate was so dry and chalky. 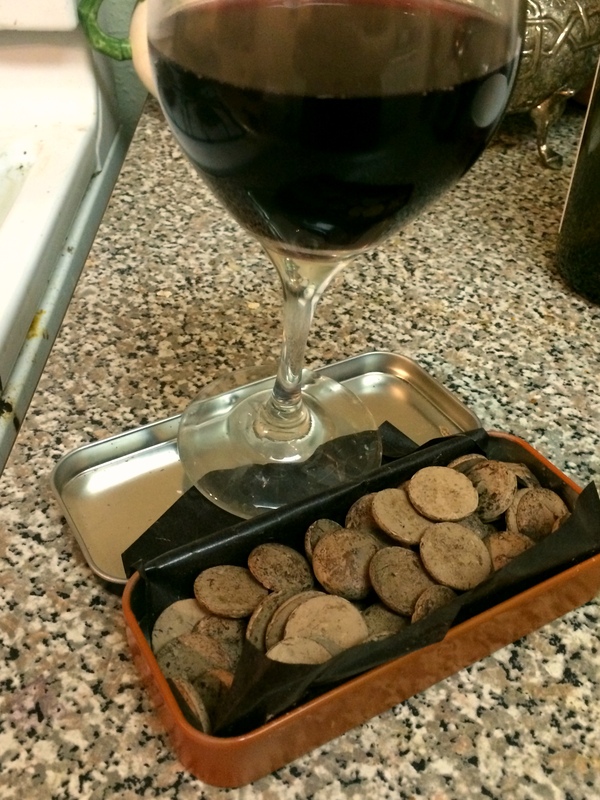 But the chocolate actually enhances the flavor of the wine. The chocolate goodness combines with the wine to smooth out some of the bitter notes. The chocolate also melts a bit and it is very enjoyable. So there you have it–unfortunately love can’t always be easy, but pairing can be! 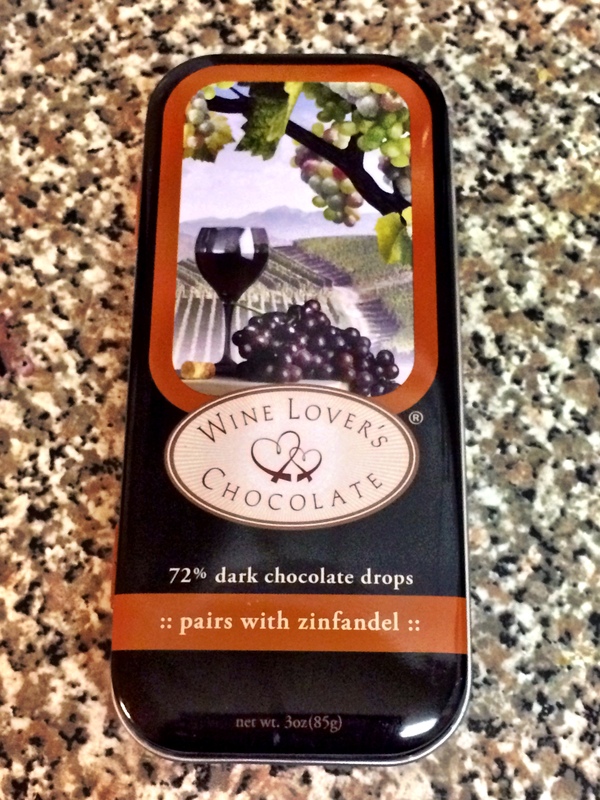 Posted in Uncategorized and tagged chocolate, Valentine's Day, Zinfandel. Bookmark the permalink. I’m sorry for the title you guys but I am featuring a British candy and, well, it had to happen. Plus the Olympics were in London last time and they are happening now…but I don’t have Russian candy. But I did feature a homophobic candy in my last post so maybe that counts..? The candy we paired was described to me as smelling like Grandmas or tasting like how Grandma’s perfume would taste…which is creepy. What’s creepier is that I knew exactly how to pair this and I did so swimmingly. The pairing was TOO easy you guys. 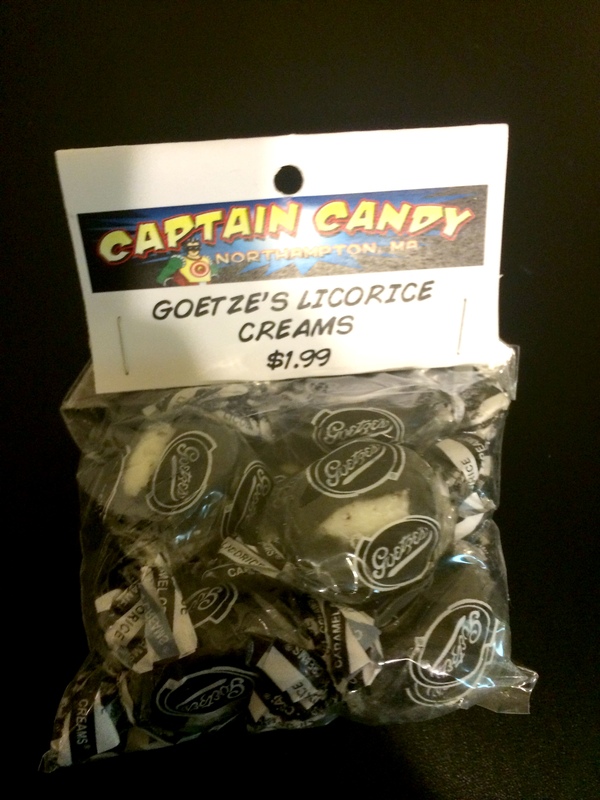 The name plus the grandma reference gave me the perfect vision of this candy in my mind. Obviously it would be violet as well as extremely floral. I knew it had to be a very dry Cava. I hopped on my W Club membership and plopped a Cava into my cart. Yeah I buy my wine online. It’s not a big deal. I am very lazy. 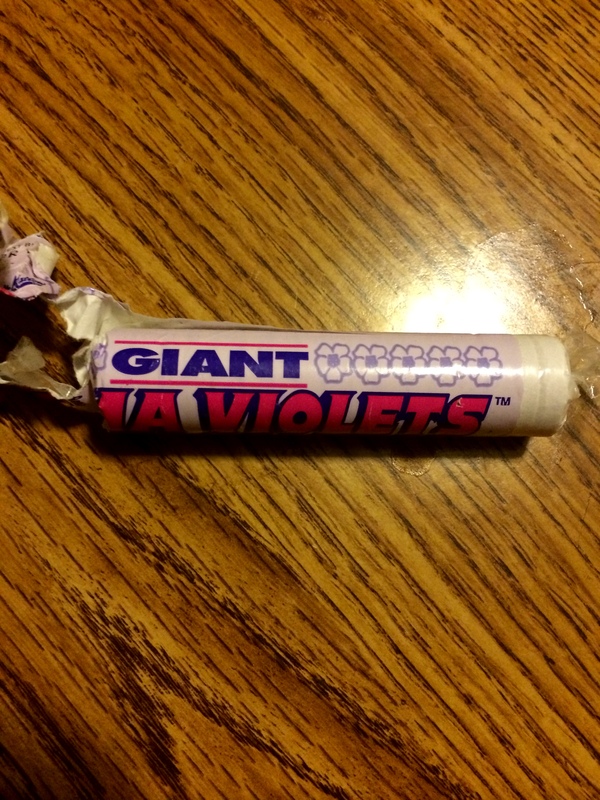 The candies indeed taste like grandma’s perfume and have a chalky texture. They are not quite as chalky as conversation hearts however (which I will NOT be pairing by the way). By themselves, they are not anything remarkable. They could be a nice palate cleanser and they are not unpleasant. The wine is sweet and, of course, fizzy. I was a bit concerned by the sweetness. I did not want it to knock the flavor out of sync. 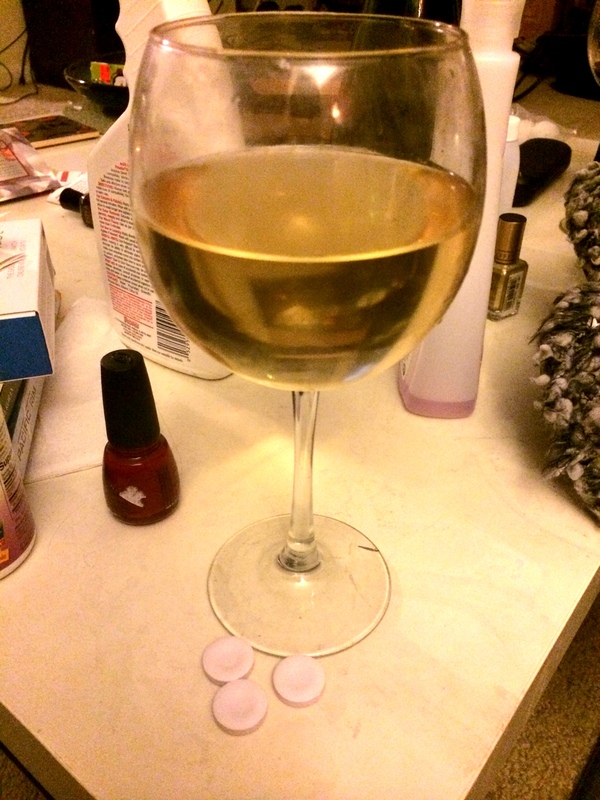 But when I tasted the wine while chewing the parma violet the combination fizzed delightfully together. It made the candy slightly sweeter but not achingly so. Overall, I think it improved the candy because who doesn’t like a little fizz? Overall, a success! My next post will be less of a risk but a bit more romantic just in time for a Valentine’s Night in. P.S. Also, an exciting announcement! I got into grad school for a MPH–that’s right, public health! This is SUCH a healthy blog after all. 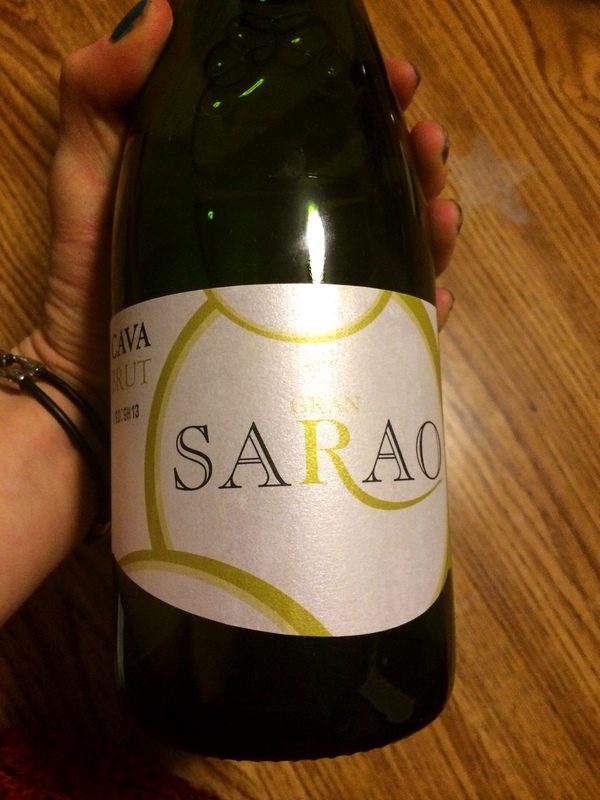 Posted in Uncategorized and tagged Cava, Olympics, pairing, Parma Violets, W Club, Wine. Bookmark the permalink.